Thank you for all of the media outlets who've given us love. If you’re a member of the media and have questions and/or would like to attend the next expo, please send us an email at press@projectbeautyexpo.com. 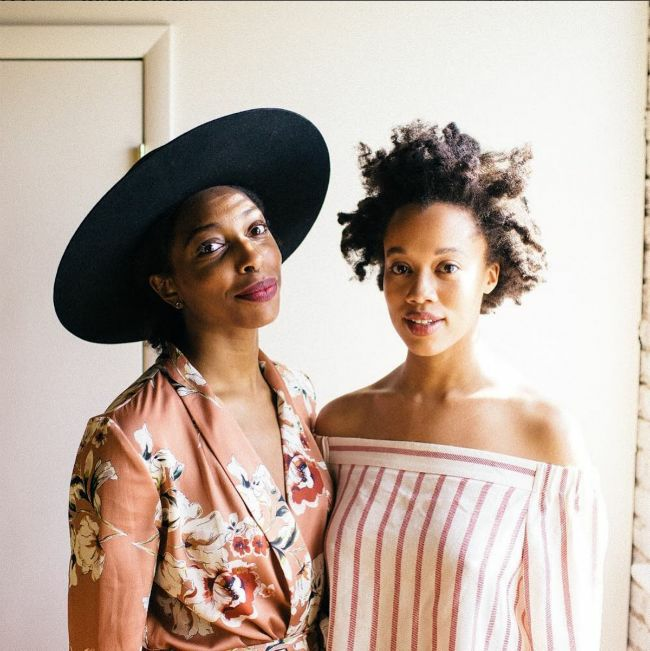 "When Brittany Brown couldn't find a trade show highlighting brands from and for women of color, she created her own. PBE stands to double in attendance this year." 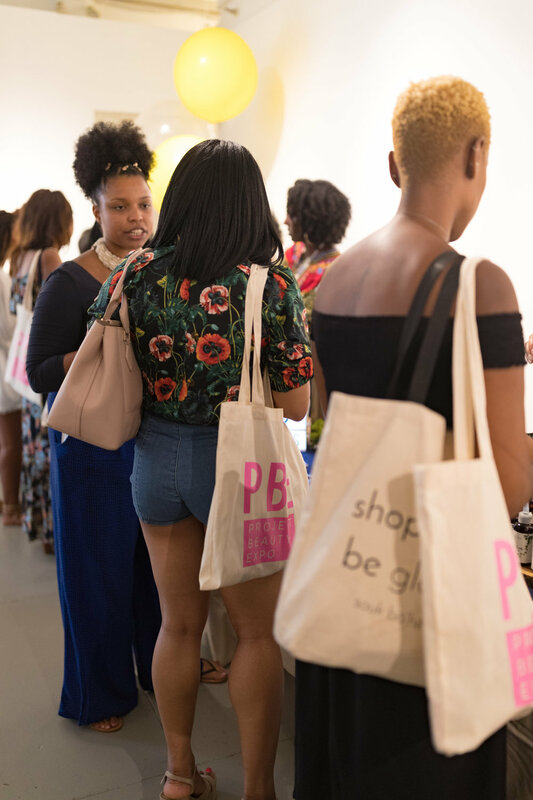 "Brown ensures PBE is an intimate experience for both exhibitors and attendees by handpicking each brand that participates and focusing on the education of the products. She values connecting with the product and supporting the founder more than anything." 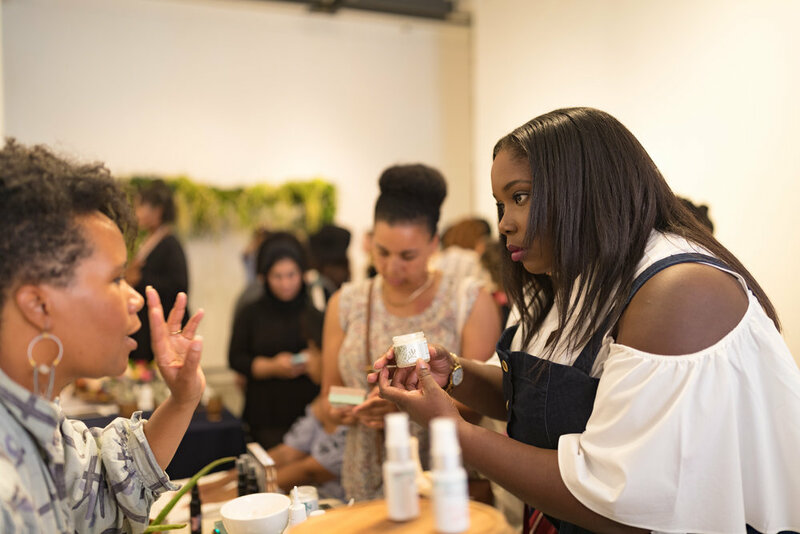 "Project Beauty Expo's Brittany Brown is making it easier for the people to connect with the brands they need!"